In ancient India, holistic living was a way of life. People naturally understood the balance of nature and how the elements affected not just their physical health, but their mental well-being. It was understood that if they achieved harmony within they would be at peace with their surroundings. Our world has become busy and often distracting but deep within us we seek harmony, to balance again, to be one with our surroundings. Yoga Sudha Center’s Rejuvenation Package will enable those seeing harmony and balance the opportunity to retreat, to find holistic remedies, and to visit Indian locales. 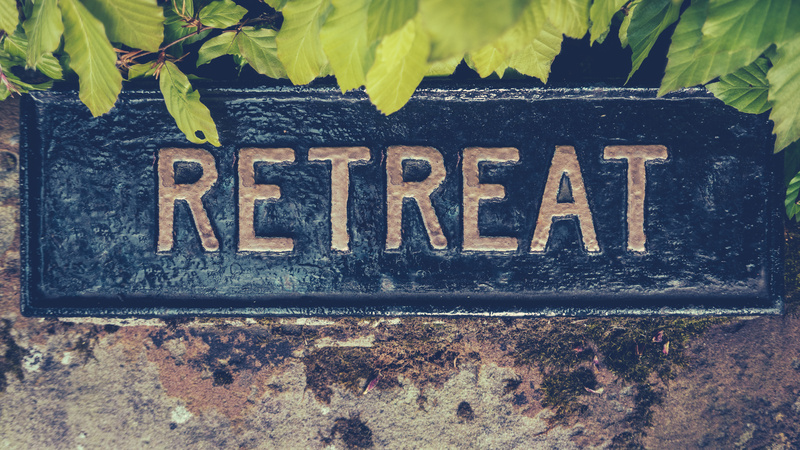 The retreat locales will leave one breathless with the enchantment of the surroundings and will help one achieve that place of peace – experience calming beaches, the view of the breathtaking foothills of the Himalayas and the beauty of tea plantations. Yoga Sudha Center understands everyone is unique so each experience is tailor made to individual health goals. An Ayurvedic health spa focused on relaxation, rejuvenation, natural therapies, yoga and customized treatments and with consultations with Naturopathy practitioners will aid in the personal journey. This experience is an introduction to the life plan that will reconstruct the participants mind and body while producing balance and harmony within. Please contact Yoga Sudha Center today to learn how to begin your journey to harmony.